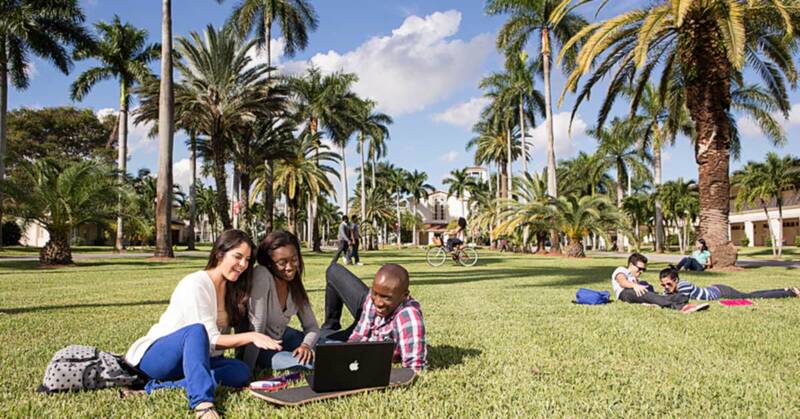 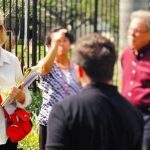 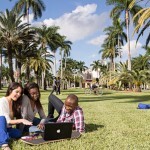 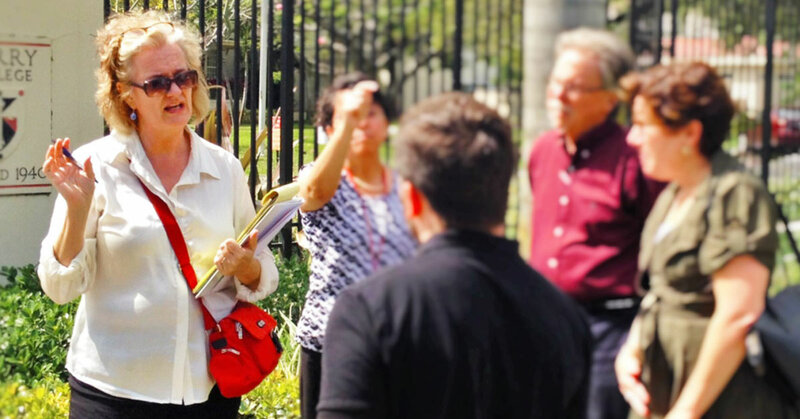 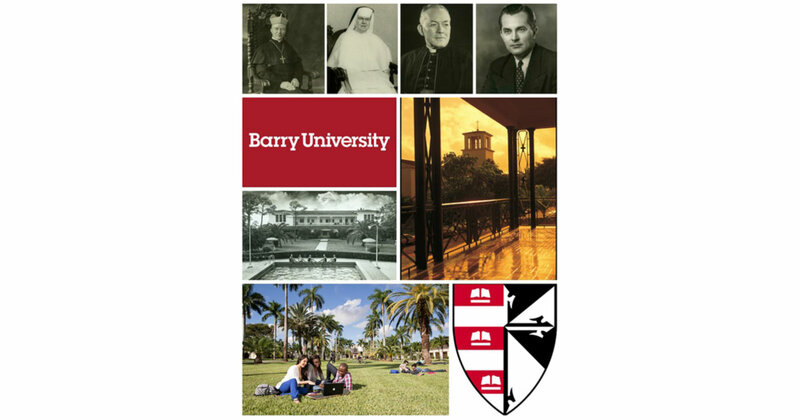 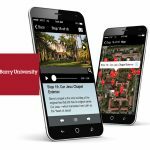 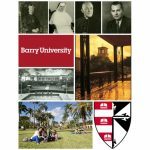 Audio Sample "Cor Jesu Chapel"
This 45-minute tour explores the rich history of Barry University’s Miami campus, using the landscape and buildings to frame the university’s story and unique values. 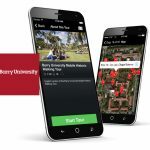 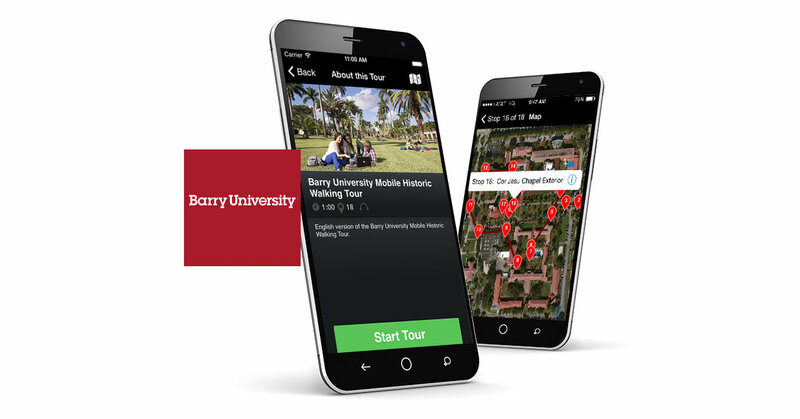 Employing the perspectives of recent graduates, two friendly and enthusiastic narrators guide the tour through the campus, share historic photos that illustrate the campus’s beautiful environment, and introduce some of the fascinating individuals who contributed to Barry’s success. 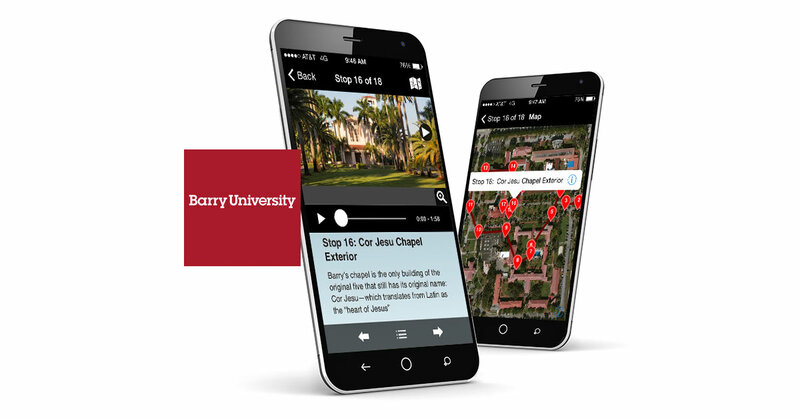 The app is simple and intuitive to use, providing several modes of navigation—linear, map, or list. 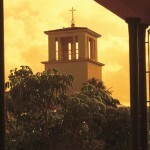 Multi-layered sound effects and music immerse the users into the story and convey a rich sense of history and environment. 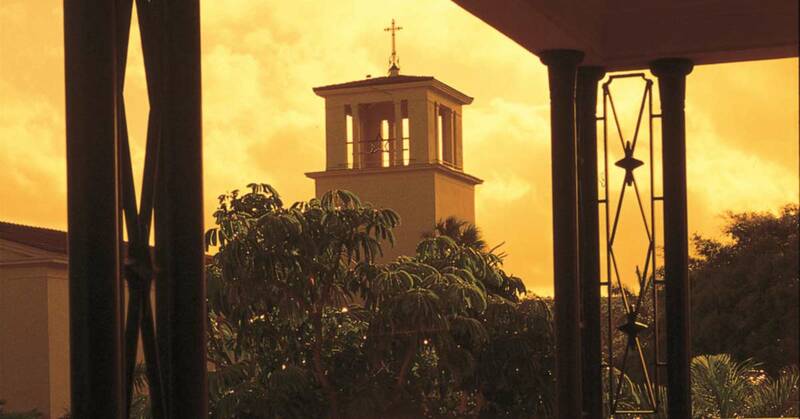 Tour available in English and Spanish.